Hope .Lovely Bjorn ..There is no hope greater than that of a child’s …. 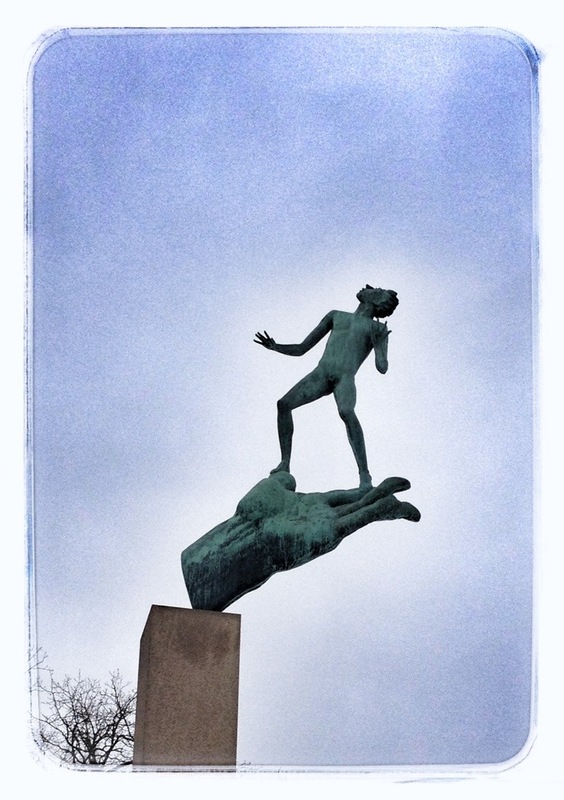 Carpe Diem prompt today is hope, and this picture from a statue by Carl Milles can illustrate. I am way behind on commenting, but I will get back to you tomorrow.